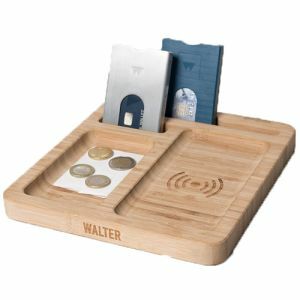 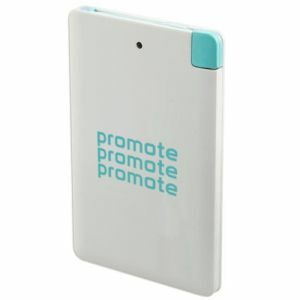 Promotional Gadgets and Technology Gifts are rapidly becoming the customers’ choice for branded business gifts with high-perceived value, practicality and desirability. 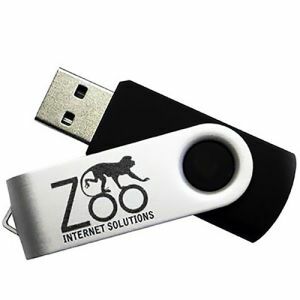 At competitive prices to enable you to make the most of any sized budget, we offer high-quality technology customised, often up in up to full colour or even engraved with your company logo. 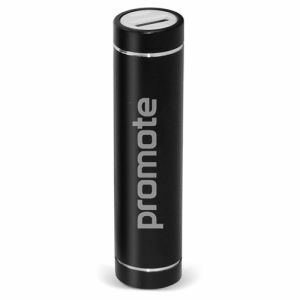 From low-cost, yet no less practical, branded USB sticks and printed Stylus Pens to executive Fitness Watches and promotional power banks, we strive to ensure this section is up-to-date with all the trends and constantly changing requirements of promotional tech. 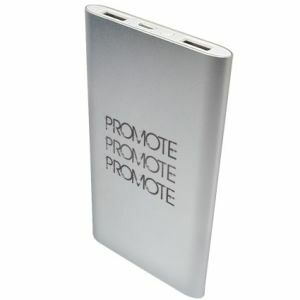 Branded Tech Products are part of an ever-changing industry that often mirrors the movement of the consumer market. 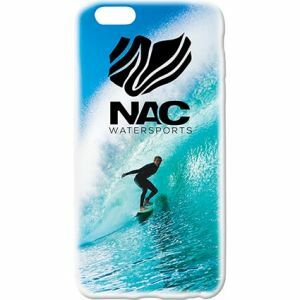 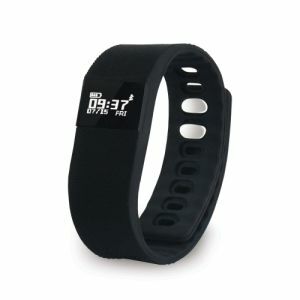 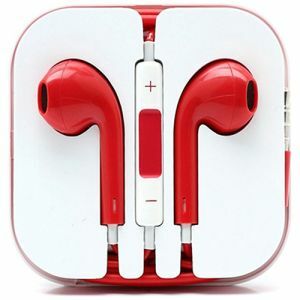 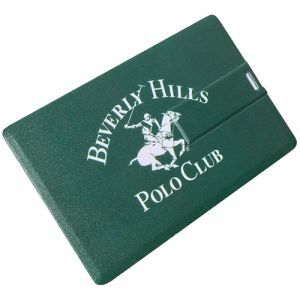 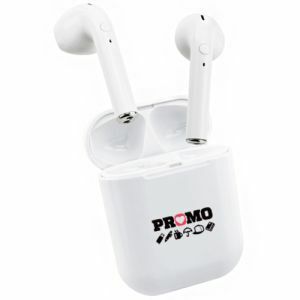 However, some products have maintained a stable presence as best-selling branded giveaways. 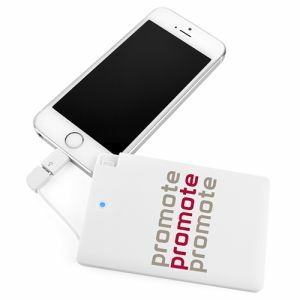 With 4 out of 5 adults in the UK using smartphones, it's logical that many favourite technology gifts are promotional mobile phone accessories. 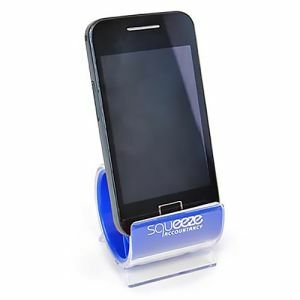 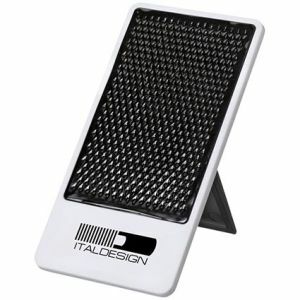 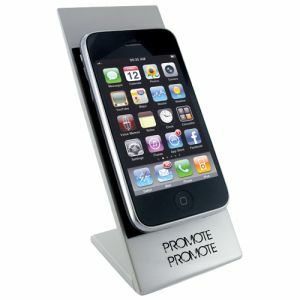 Logo Printed Phone Stands and Touch Screen Stylus Pens, custom Sticky Phone Card Holders and USB Adaptors, they are just a handful of marketing ideas available. 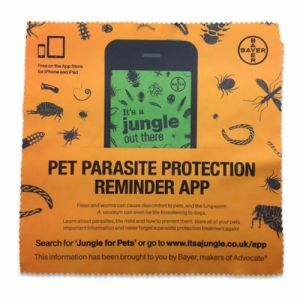 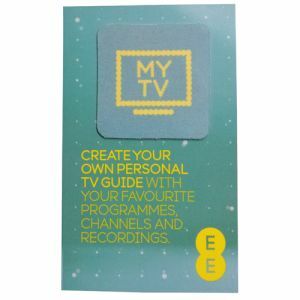 These useful mobile branding opportunities offer high desirability and practicality at relatively low cost, often able to be printed in up to full colour print with your corporate message. 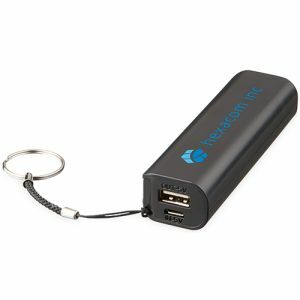 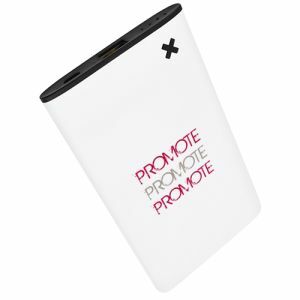 If phone accessories are not the direction you wish to take for your marketing campaign, Corporate Printed Power Banks remain a strong choice with a functionality that can adapt to the changing trends. 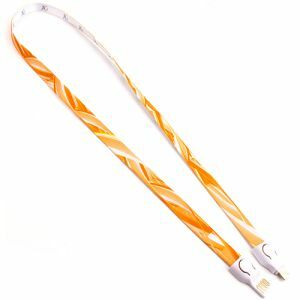 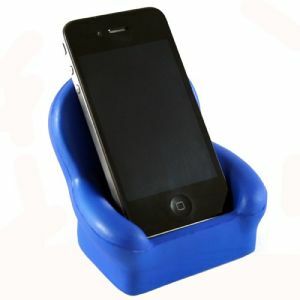 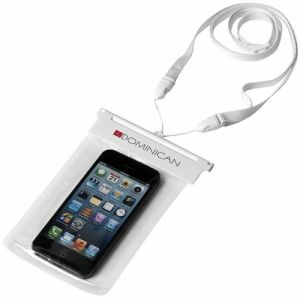 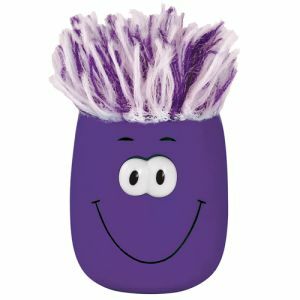 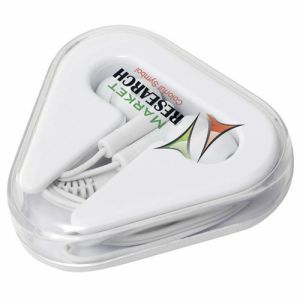 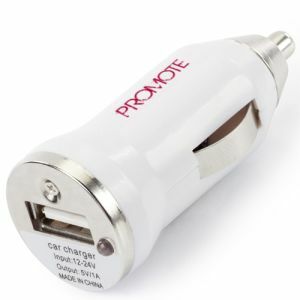 Usually suitable for charging most handheld devices, they burst into the promotional industry a few years ago, not long after their creation in 2011 and since then they have become one of the most desirable business gifts. 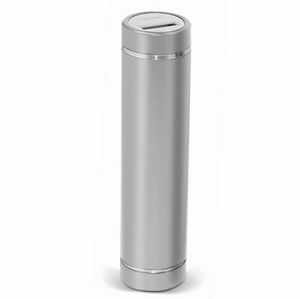 There are various design options available to suit most corporate images and functions, including the classical shaped Tube Power Bank and slimline Card Power Bank. We can customise with your logo via engraving and printing in up to full colour depending on the model and even offer certain options dispatched within 48 hours for even the tightest of deadlines. 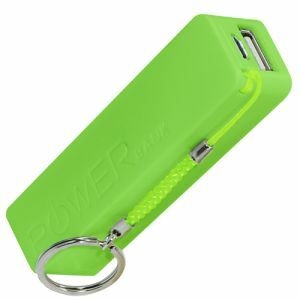 A lot like our custom Fitness Bands and Bluetooth Speakers, some top range branded Power Banks also make excellent executive business gifts that are certain to make your clients, staff or brand ambassadors reflect on your company in a light of superior quality. 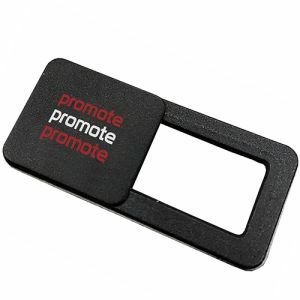 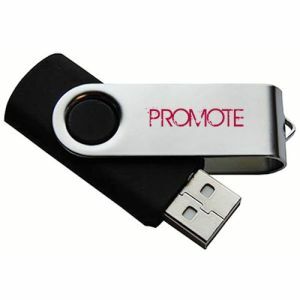 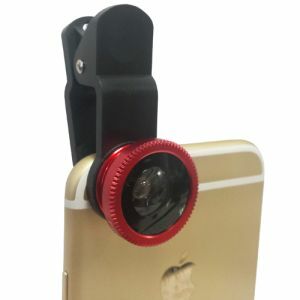 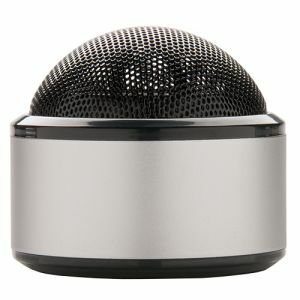 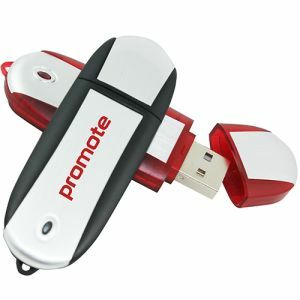 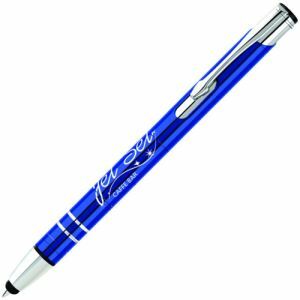 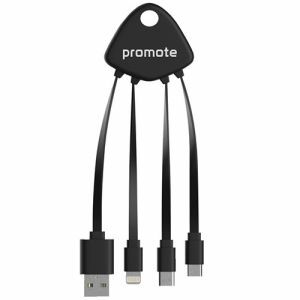 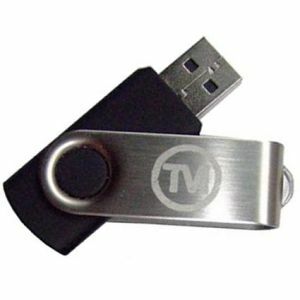 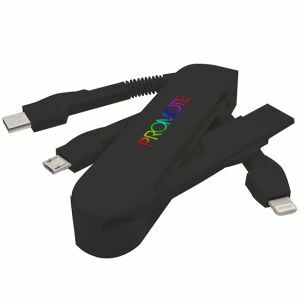 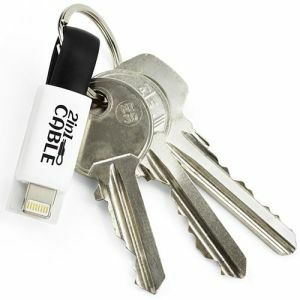 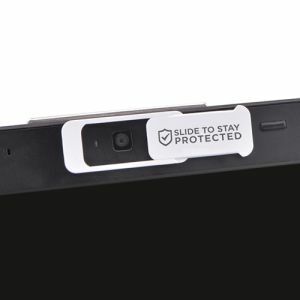 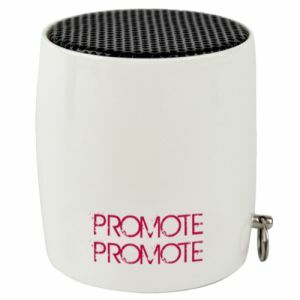 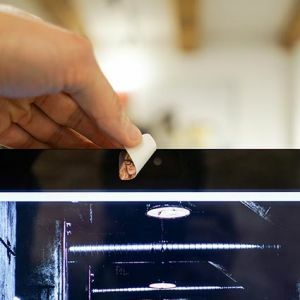 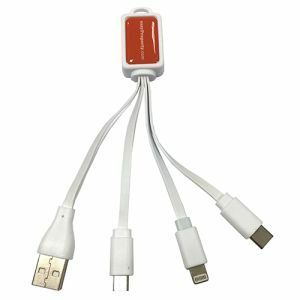 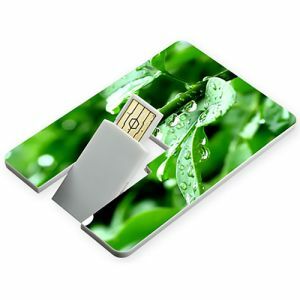 Our section of promotional technology items is updated regularly to ensure we offer the most innovative, cutting edge giveaways to keep up with the dynamic nature of gadgets and tech. 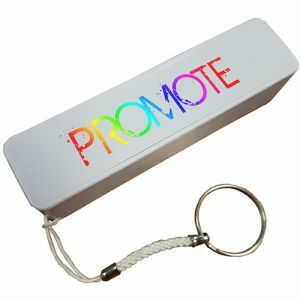 From novel, eye-catching gadgets like LED printed fidget spinner speakers and promotional VR glasses, to products that have adapted and remained strong through the changing trends such as promotional travel adaptors or branded earphones. 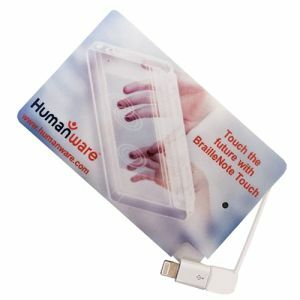 Technology is firmly integrated into our everyday lives, at work and at home, with varying functions for entertainment or practical use. 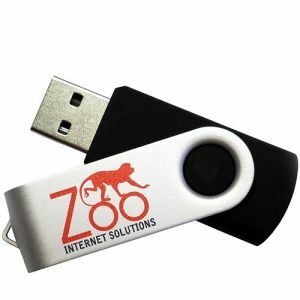 You can be assured that they are worthwhile investments for any business looking to associate their company name or campaign message with quality design and modern ideas.